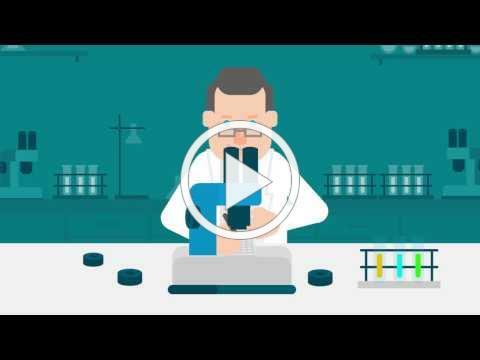 The latest news, innovations and information in crystallography. Designed to bridge crystallization and X-ray data collection, the CrystalDirect™ plate combines a thin, X-ray transparent film bottom with a rigid 96-well frame. Researchers can easily grow, screen XRD in situ , automatically harvest and cryocool crystals for data collection. 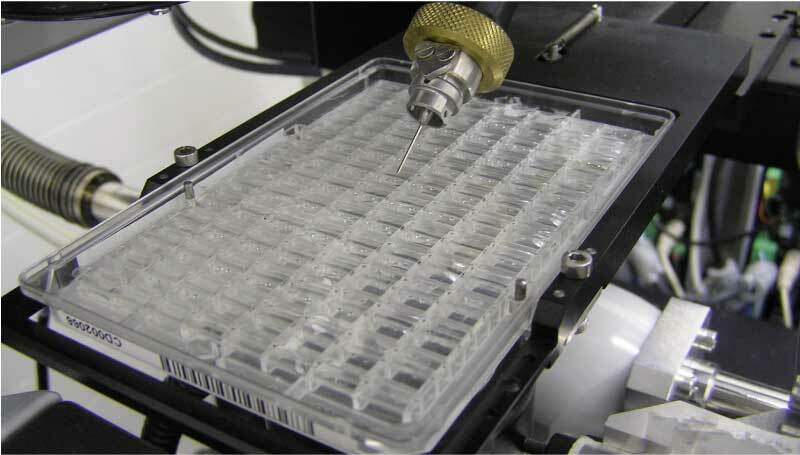 The High Throughput Crystallization Facility at EMBL Grenoble utilizes the CrystalDirect™ plates to offer automated nano-volume crystallization screening. 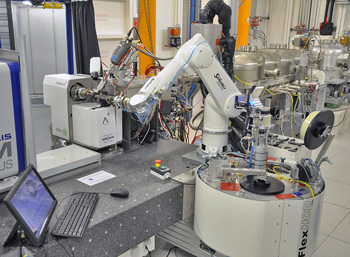 Starting with a purified sample, dedicated operators perform the crystallization experiments, which are followed up through automated imaging systems. The intrinsic low background of the CrystalDirect™ plates makes them ideal for in situ serial data collection, such as like that offered at the ESRF ID30B and the EMBL@PETRA-III P14 micro-focus beamlines, as well as other beamlines capable of in situ XRD . 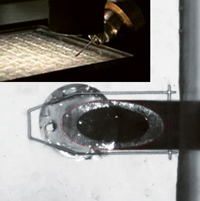 Manufacturered by ARINAX, the CrystalDirect® is able to harvest protein crystals from 96-well CrystalDirect TM plates by means of laser photoablation. 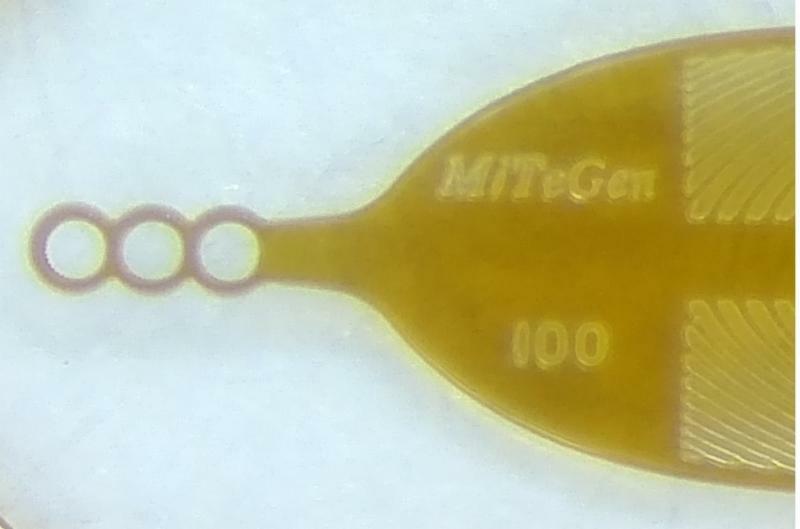 The protein crystals are directly mounted on a SPINE compatible sample pin. Then, they are placed into a cryo-stream and made available to be transferred into a cryostorage (manually or via sample changer robot). 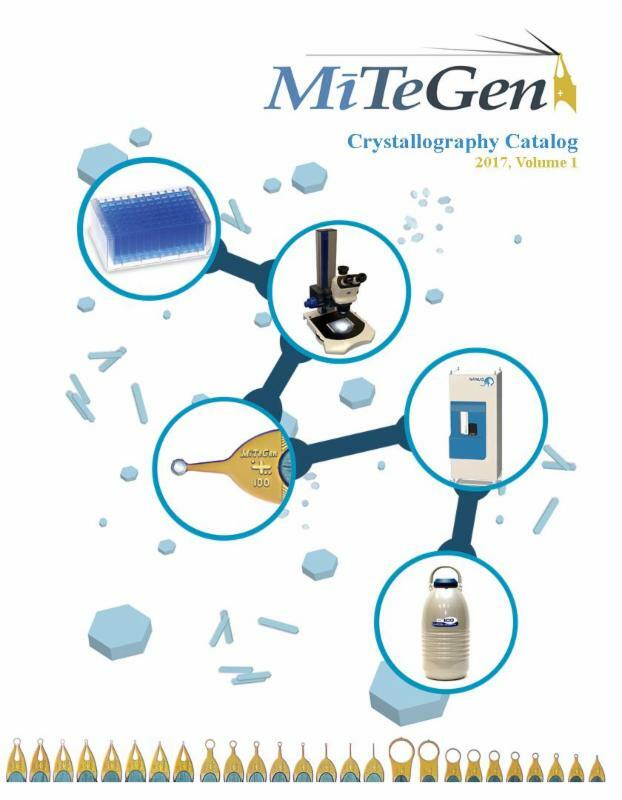 CrystalDirect™ Crystallization Plates are manufactured by MiTeGen and developed in partnership with Florent Ciprani (European Molecular Biology Laboratory) & Josan Marquez (European Molecular Biology Laboratory) to enable the next generation of crystal growth, screening, automated harvesting, and data collection. Get the perfect loop for your crystals. Now you can use this guide to help choose! The best data requires the ideal loop. Matching your crystals shape and size to the style and aperture size of the loop is a critical step in getting the diffraction you need from the crystals you have. Have a unique application or need to mount crystals a particular way? You are not alone. For years we have been producing all sorts of custom designs, and we now offer a custom loop microfabrication service. Contact us to learn more. 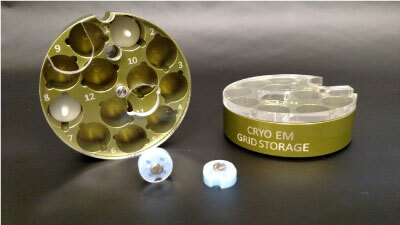 Cryo-EM Products: Grids, Storage, Pucks & More! 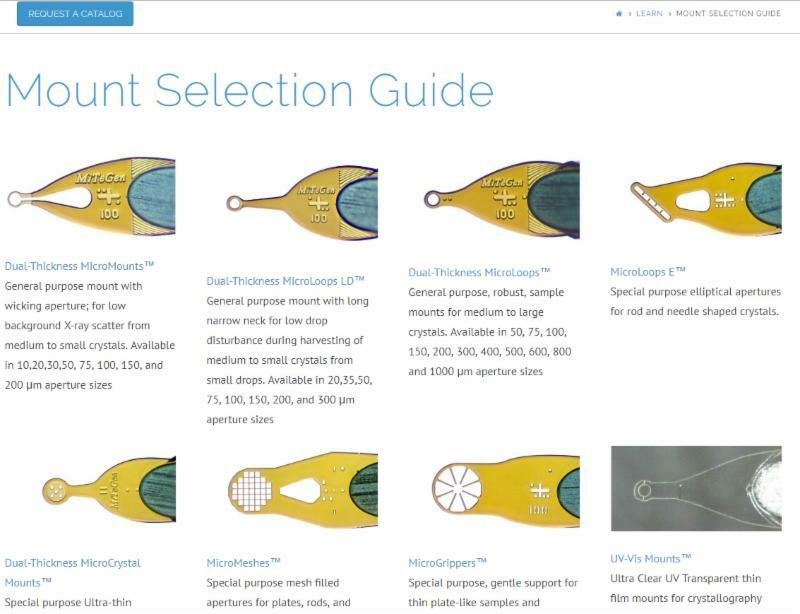 We continue to bring new products online for researching utilizing Cryo-EM in the work. Check out our current offerings, and stayed tuned for new items in the near future! 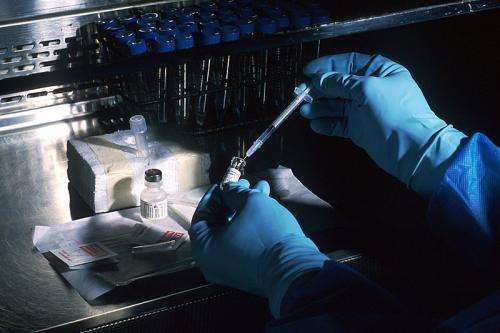 Researchers from The Scripps Research Institute (TSRI) and PATH's Malaria Vaccine Initiative (MVI) have shed light on how the human immune system recognizes the malaria parasite . 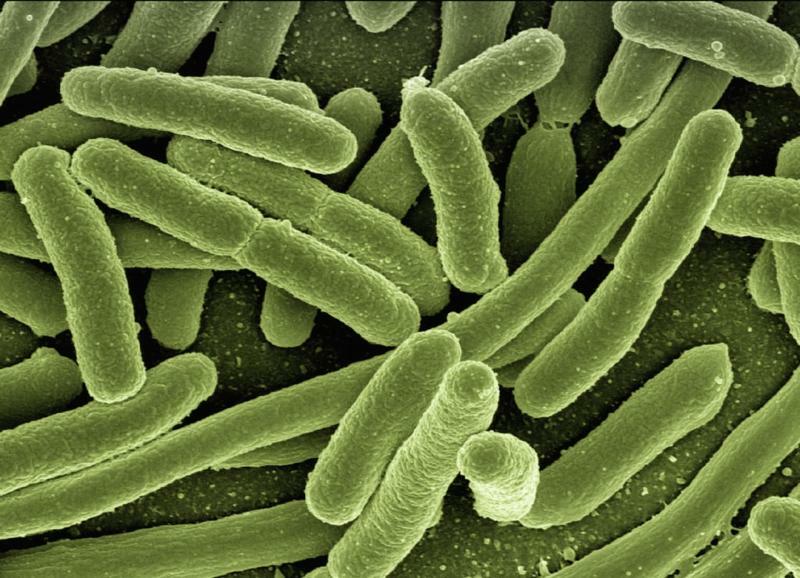 Researchers at the University of Montreal (UdeM) research methods for preventing bacteria from transferring genes to each other that help them develop resistance to antibiotics.